The New England Patriots will have their starting tight end for the Super Bowl LII. It was an open secret that was confirmed by the NFL this afternoon, that star Rob Gronkowski will be part of Sunday’s game at US Bank Stadium in this city. 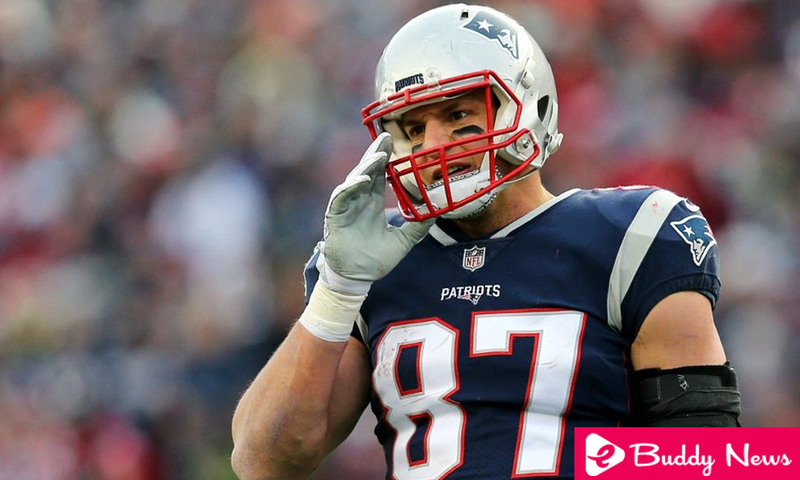 The NFL confirmed that Rob Gronkowski was authorized to leave the concussion protocol, and will be ready to play against the Philadelphia Eagles. It was news that needed to be confirmed, as New England announced Rob in the list of players available to attend the media this afternoon at the Mall of America, where all press conferences are held since both teams are hosted in hotels close to the mall. Rob Gronkowski, 28, was injured in the American Conference Championship game a week and a half ago when they faced the Jacksonville Jaguars. Rob is a key player in the Pats’ scheme, as this regular season played 14 games totaling 1,084 yards in 69 receptions for eight touchdown passes. They make a lethal pair for the Patriots, and it is not for the happiness of Tom Brady. The New England quarterback knows that counting on Rob Gronkowski for Sunday is key in the search for a new ring of champions. “It’s news that makes me happy. He is a great weapon for us. He is an incredible player, and I hope he has his best game of the year, “said Brady, who said he would like to play again in Mexico. Meanwhile, Rob spoke to the press today and could not hide his happiness from being available for Sunday’s game at US Bank Stadium. “I’m registered, ready to play. I can run, block, do everything. Happy to have heard today that I am free to play, “he said. Patriots will seek his sixth NFL title on Sunday against the Philadelphia Eagles.